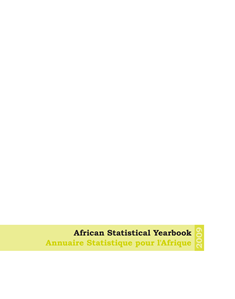 The African Statistical Yearbook 2017 is a result of these concerted and coordinated efforts among the three main continental institutions (AfDB, AUC, and UNECA) in their quest to provide users with quality statistical information to inform Africa's development initiatives. 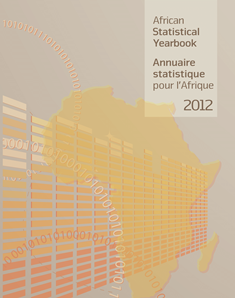 The African Statistical Yearbook 2016 is a result of these concerted and coordinated efforts among the three main continental institutions (AfDB, AUC, and UNECA) in their quest to provide users with quality statistical information to inform Africa's development initiatives. 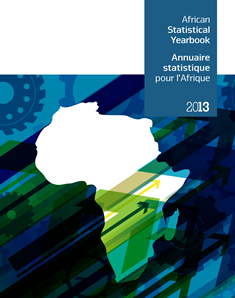 The African Statistical Yearbook 2015 is a result of these concerted and coordinated efforts among the three main continental institutions (AfDB, AUC, and UNECA) in their quest to provide users with quality statistical information to inform Africa's development initiatives. 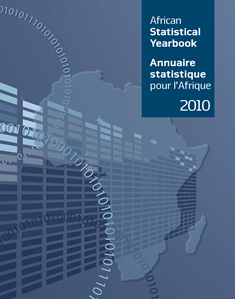 The Joint African Statistical Yearbook is a result of these concerted and coordinated efforts among the three main continental institutions (AfDB, AUC, and UNECA) in their quest to provide users with quality statistical information to inform Africa's development initiatives. 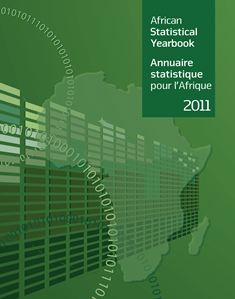 This first issue of the Joint African Statistical Yearbook is a result of these concerted and coordinated efforts among the three main continental institutions (AfDB, AUC, and UNECA) in their quest to provide users with quality statistical information to inform Africa's development initiatives.